You ever meet someone who just doesn’t get it? I mean you explain things over and over again and it’s like talking to a rock? I mean it gets to the point where after not listening to your advice they also have the nerve to complain about what they’ve chosen to do? That’s my experience with this family I know. They have taken multiple trips to Walt Disney World and they refuse to stay in a Disney resort. They haven’t even tried it once. They’ve drawn their line in the sand and that’s it. They just don’t get it. Unfortunately millions of people make that same mistake year after year. Why am I saying this? Because quite frankly, if you don’t stay in a Disney resort during your trip to Walt Disney World, you won’t have the same magical experience that the rest of us have. You’ll return home without getting the vision of what Walt Disney World was meant to be. The sad part is you might not even know it. Now to be fair I want to be as partial as I can, and there are a few positives to staying off-site (I’ll cover those after), but If you only listen to one piece of advice that I give you from my site listen to this…you have to stay in a Disney Resort at least once. And especially if you are a first-time visitor in Walt Disney World. I’m here to help you from making that same mistake my friends make year-in and year-out. You may think: “If I stay in a Disney resort I’ll automatically spend more money than staying off-site.” That’s not necessarily the case. Sometimes is does and sometimes not. It can in some cases even save you money to stay on-site. I have stayed both on and off-site many times and I’m going to go through the positives and negatives of both, but I’m going to tell you the reasons in my opinion why you need to stay on-property at Disney World, and once you do, you will never want to go back offsite again. 2. Transportation: Disney offers free complimentary transportation by means of Bus, Monorail or Boat from their resorts to the parks. This is great because you don’t have to rent a car. You don’t have to deal with the hassle of driving on your vacation (which can be especially nice after dealing with screaming kids all day). Instead you can just jump on a bus , relax and wait for your arrival. Sometimes the buses can have long waits (especially at peak times) but for the most part they do an excellent job providing safe, easy and efficient travel to and from the parks. To contrast this, other hotels sometimes offer free shuttles, but they don’t tell you that they service other hotels as well, so the ride takes a long time. Also their schedules are not as reliable as Disney transportation. Having a rental car will solve this but it will also cost you. 3. Proximity to the Parks: this goes hand-in-hand with transportation but it means generally less time commuting and also gives you the option to leave the park after a long morning and easily go back to the hotel. This is awesome especially if you have adult children or are with other adults. Some people can hop on the bus and go back to the room to take a nap while the others stay in the park. It allows you to accomplish more when you’re in the Parks. You can’t do this if you only have one car, everyone has to leave and that’s it. 4. 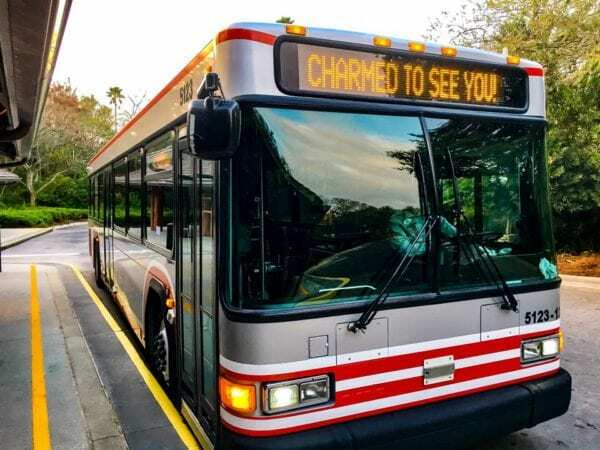 Disney’s Magical Express: Disney Resort guests get a free shuttle service from the Orlando International Airport to their resort. This saves a lot of money that you might have to spend on a taxi ($100-150) or car rental. 5. Parking is free: If you do rent a car for your stay, parking is free at Disney resorts, while it may or may not be outside. Or sometimes an outside hotel will roll it into your hotel bill without you knowing there’s a hidden fee. Also there is a $20 per day fee at Disney Parks, where as if you stay in a Disney resort that fee is waved. 6. Booking FastPass+: This is a HUGE one because if you stay in a Disney resort you have the option to book your FastPasses 60 days ahead of your stay. This can a big advantage over those staying outside who can only do it 30 days ahead of time. That means you have priority for times of all the best attractions in the parks, and again that can same you a bunch of time and make your trip to the parks much better. Otherwise you hope you can get the times you want, which in the busy season is not a good bet. 7. Booking Restaurants ahead of time: Disney restaurants will take your reservation 180 days ahead of when you want the reservation. But there’s a little trick that people who stay in a Disney Resort can do. You can book your restaurant reservations 180 days ahead of time + for an additional 10 day window after the first day. What that means is that if today is the 180th day before the first day of your trip, you can make reservations for not only that first day, but also for the next 10 days of your trip (if it’s that long). The others can’t. 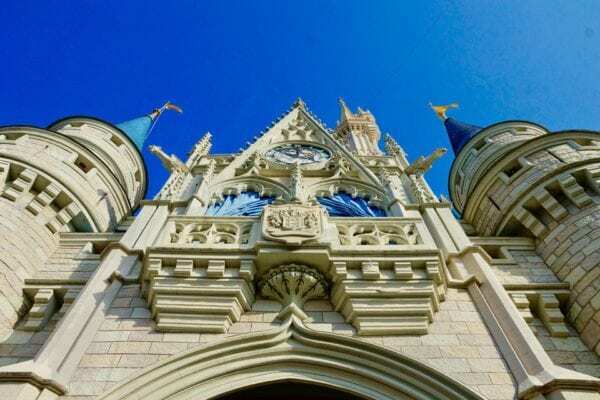 That may make the difference whether or not you can get that elusive dinner in the Be Our Guest restaurant, or a table at California Grill for the fireworks, or the character dinner in Cinderella’s Castle. If you stay at a Disney resort you have a much better chance. 8. Extra Magic Hours: Each park has certain days when it opens up an hour earlier than normal or stays open a couple hours later than normal. These allow you to make the most use of your time by getting more time to see the attractions and might mean the difference in whether or not you get to hit all your favorite attractions or not. 9. 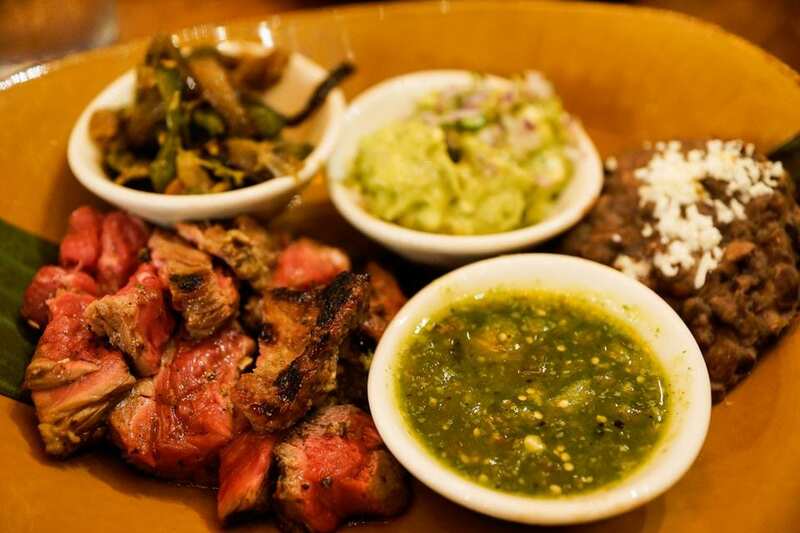 Dining Plan: Even though I don’t recommend the Dining Plan because I don’t think it’s a great value for your buck, many people find it indispensable and love the convenience of having their meals already paid for ahead of time. All they have to do is show up at the parks, make one swipe of their magic band and their credits are automatically deducted towards snacks and meals. It’s a good way to stay on budget and not have to worry about your meals from the start. If you stay off-site it’s not available to you. 10. 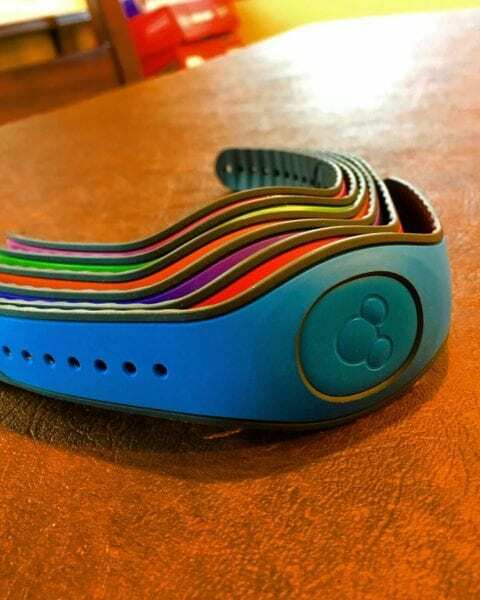 Magic Bands: You have your park tickets, FastPasses, room key right on your wrist. You can order them in multiple colors or customize them by adding skins. You can use it to make all your Disney World purchases in the parks, at the resorts and many Disney Springs retail shops and restaurants. Also when you buy stuff in the Disney shops, you don’t have to lug it all around with you all day, you can have everything sent back to your Resort room free of charge. People staying off-site now do have the option to purchase the Magic Bands inside the park, but then you need to take time to set everything up. Meanwhile I’ve already gone to my first FastPass+ reservation and am flying through Space Mountain. 11. The Disney Bubble: The last and most important reason to stay in a Disney resort is to be in the Disney Bubble. What the heck am I talking about? You’ve obviously never stayed on-site then! If you have, then you know exactly what I’m talking about! It sounds crazy but everything is better in the bubble…the air smells cleaner, food tastes better, and people are happier. It’s a wonderful feeling, one that you never want to leave you! 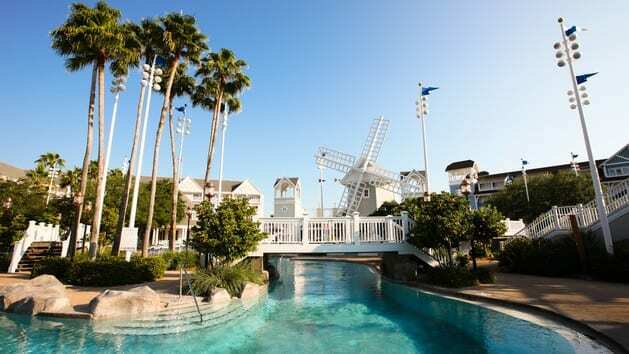 The Disney Resorts are all top-notch, with amazing service, restaurants and amenities such as their pools, Kid’s Centers and even golf courses. Go stay at the Beach Club and tell me where you can find a pool like that off-site! 12. The theming is incredible. One minute you are on an island in French Polynesia, the next in the the Pacific Northwest in a Gigantic, rustic log lodge. 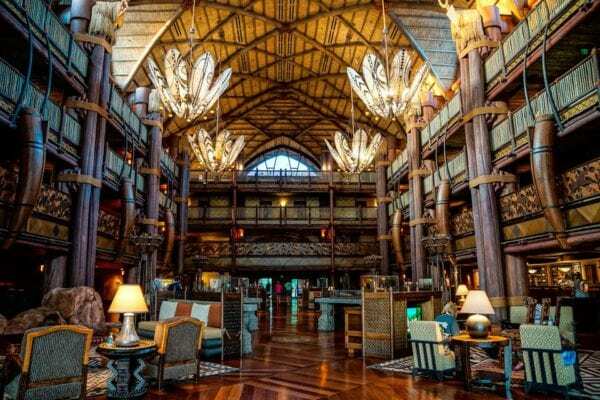 Not to mention at the Animal Kingdom Lodge where you are transported to the African Savannah in the middle of Giraffes and Zebras. Where else can you find that? Disney resorts have a way of transporting you to a different time and place, you don’t feel like you’re in the real world. Even when you leave the park it feels like your magical experience is continuing even back at the resort. Drive back to the Howard Johnson and tell me if you feel the same. Imagine waking up to this view every morning!! All the staff is super nice to you and they will bend backwards to make your every wish come true. 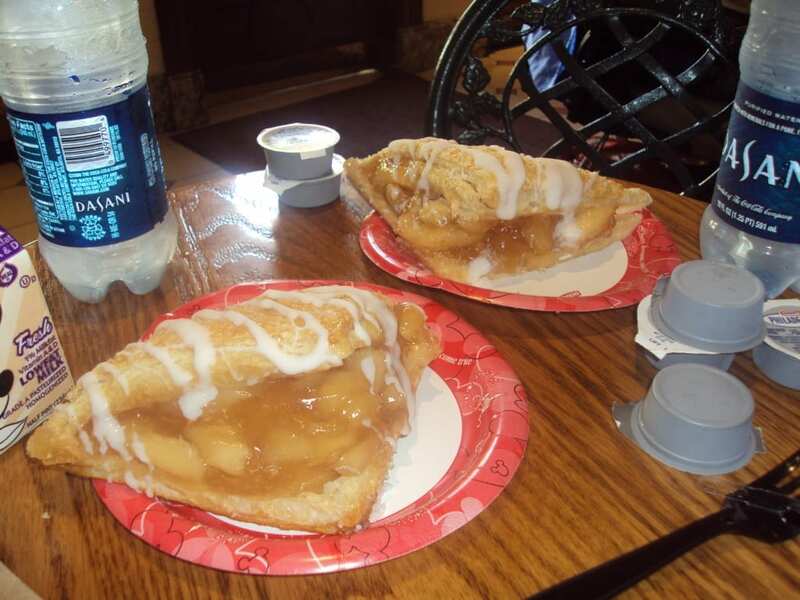 Back in the day when the Starbucks on Main St. was still actually the Main St. Bakery (oh how I miss you) I loved the Apple Turnovers from there. Gigantic, flaky, overflowing with apples. Well I had a craving for them on our last day and we didn’t have anymore days left on our park passes so I couldn’t go there to get them. We told the reception desk and they special delivered from the Magic Kingdom to the Beach Club, 8 Apple Turnovers, right to my room!! Talk about service. They spoil you rotten! From the moment you step onto the Magic Express bus till you step back off returning to the airport to go home, you feel instantly transported to another world. There’s nothing like knowing all your needs are cared for and you don’t have to worry about a thing! Cost: Of course with all those extras Disney gives you it comes with a cost. The biggest reason people choose to stay off-site is to save a few bucks. It does depend on where you stay and what level of hotel/resort you are looking for, and sometimes you can even save money staying at Disney, but if you are really looking to save money you can do it a bit better off-site. Obviously there is more competition outside Disney and because of the convenience they are giving you, they know Disney sells itself and they don’t need to lower their rates to compete. If you are looking for pure luxury, some off-site options offer better luxury than the Disney resorts. Your best bet would be to go with the Four Seasons or Waldorf Astoria. 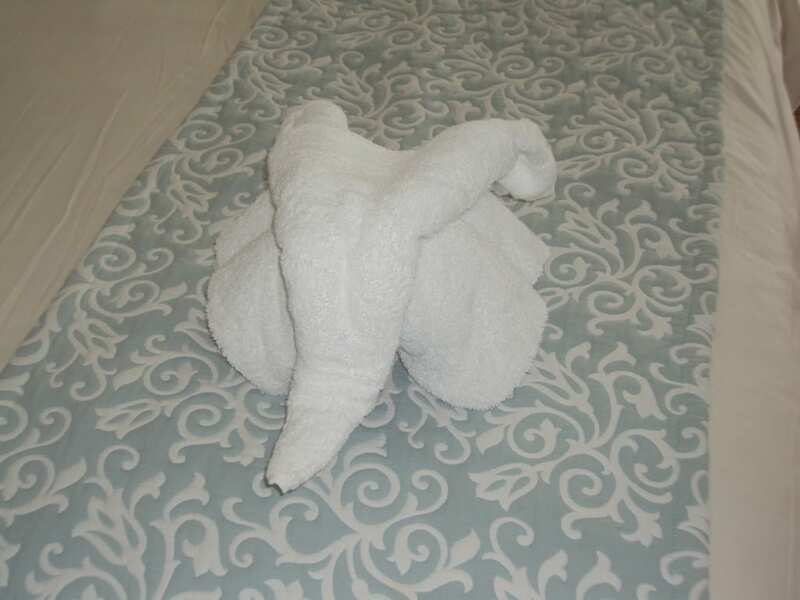 Even the Swan and Dolphin (which are technically not Disney properties) offer amazing amenities, some of which you won’t find at the Disney resorts. Also someone who is great at finding last-minute deals online can usually find some good bargains off-property because at the last minute when they hotels haven’t sold out they will lower the price. Of course most people don’t want the hassle to wait till the last minute, they want their trip already planned, and so this usually isn’t an option. Be careful though for hidden fees that many hotels include that you didn’t know about ahead of time like for parking, bottled water, internet or continental breakfast. It also depends on your families’ needs. Are you looking for more of a condo style place to stay in, with a kitchen because you want to cook some meals to save money? In that case the options in Disney are likely to be in Deluxe resorts and in that case it might be worth looking around to find something cheaper. Are you going to use the Disney perks that they give you? Maybe you are a late riser or you go to bed early so you wouldn’t use the extra magic hours. 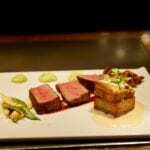 If you are planning to cook some meals or eat only quick service, then making advanced reservations might not be something you need. 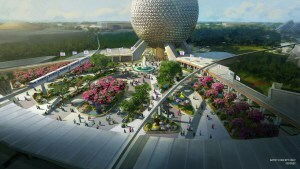 Are you going to any other Parks outside Disney World such as Sea World or Universal? How much time are you going to spend there? Many people don’t want to be “stuck” in Disney World. If you feel like that and you are going to spend a good amount of time outside Disney then it may be more convenient and make sense to stay outside. These are factors that you need to weigh based on the needs of your family. If you compare resort rates inside and outside Disney usually the outside comes out a bit cheaper. Then again the cost isn’t always lower if you choose not to stay in a Disney resort. 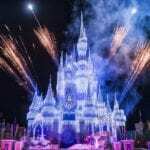 Disney always has specials on their resorts at occurring times of the year too which will give you decent savings and you can easily wait for one of them and book it no problem. Some of them offer free dining packages, discounts on park tickets or just deep discounts on the resort room prices. Value resorts like the Pop Century can be had even from $80-120 per night. And of course make sure you are comparing the same quality level of resort. You can’t compare the price of the Grand Floridian with a hotel off-site that is a 3 star hotel and then say how much cheaper it is, that’s obvious. Another option is to use a DVC member (Disney Vacation Club) and book tickets through them. Basically how it works is people who are DVC members own time shares in Disney with a specific amount of points they can use for their vacations every year. But when they have leftover points they aren’t going to use that year they can sell them to people like you and me to use. They will usually sell them to you at a much lower rate than what you would get booking your resort directly through Disney. This is what we have done for years and it makes staying at Deluxe resorts cost the about the same as you would sometimes pay for value or moderate resorts booking through Disney directly. My friend just booked a stay at the Animal Kingdom Lodge a few months ago for the same price she would have paid staying at the Art of Animation Resort. Now the Art of Animation is nice, but it’s no contest which is the better deal. To give you an example a 7 night stay at the Polynesian Resort in July will cost you $3,287 without park tickets. 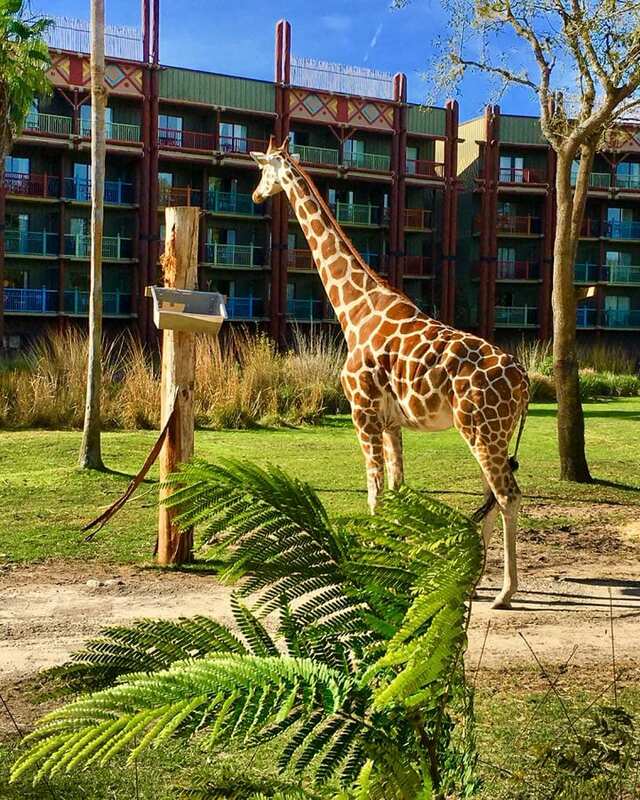 If you book it through a DVC member like David’s Vacation Club Rentals it will cost you $2044. That’s a difference of $1,243! You can also use internet forums to contact other DVC members who will sell you their points at various price points. But doing it through someone like David is reliable, your transaction is 100% guaranteed and you don’t have to worry about problems. 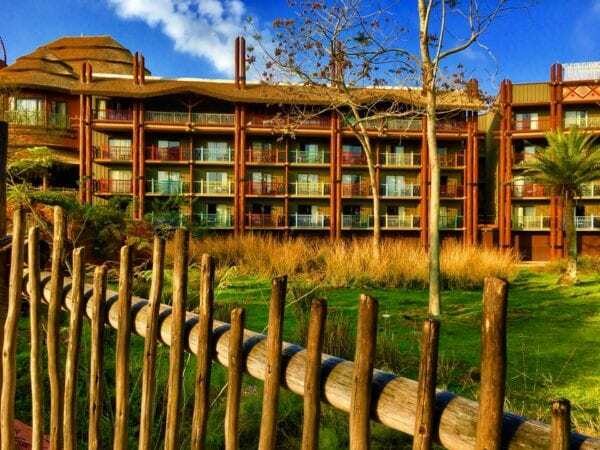 I highly recommend buying points from a DVC member as it can allow you to save a ton of money, all the while enjoying the conveniences of a Disney resort property. As you can see it’s a lot to digest. There are many factors at hand that you have to base your decision on. When comparing straight savings to savings, you can always find a better deal off-site. If that is your primary concern, then you are probably best-served staying off-site. That being said there are some great deals to be had as well when staying in a Disney resort and you can stay on-site at still a great price. That being said, there is nothing like staying on-site. Maybe a hotel off-site can save you a few bucks per night but is the extra headaches and inconveniences worth $10-20 per night in some cases? In my opinion, NO. What Disney gives you in conveniences, pampering and overall experience of your stay is far beyond measurable in a few dollars. 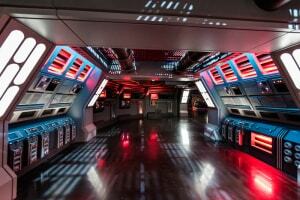 The extra touches Disney puts on everything is so incredibly well done that it’s impossible to measure in numbers. You never have to leave the Disney Bubble, nor will you want to. 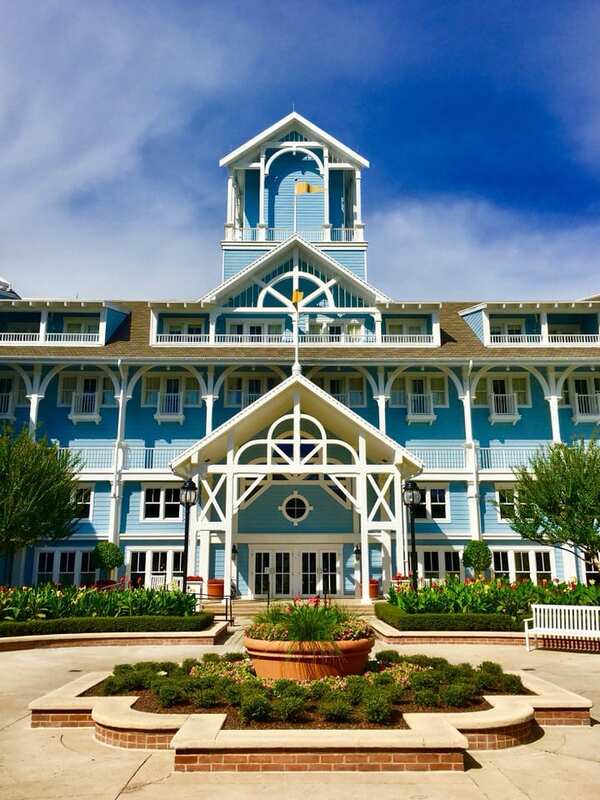 Let me know why you think you should stay in a Disney resort in the comments section below! 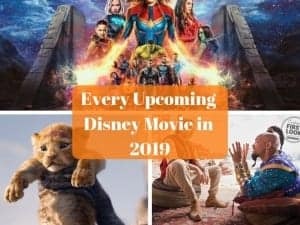 Check out my other trip planning articles like When is the Best Time to Visit Walt Disney World, and also the Tips for buying Disney World Park Tickets.